At 8 years old, the blonde Samantha Montgomery lost her father to an earthquake, leaving her to live in an attic, while her stepmother Fiona, and stepsisters, Gabriella and Brianna take over her life. With popular kids Austin Ames, Shleby Cummings, and their crew, then her house family, the only escapes she has are the Diner Staff, her best friend Carter, and an online buddy-Nomad. 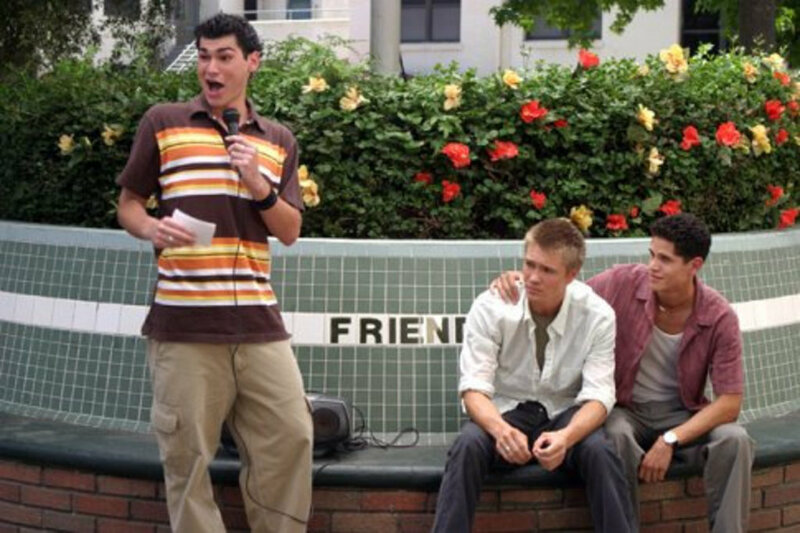 They both go to North Valley High and dream of going to Princeton. They have a relationship that goes on through text messages and emails. 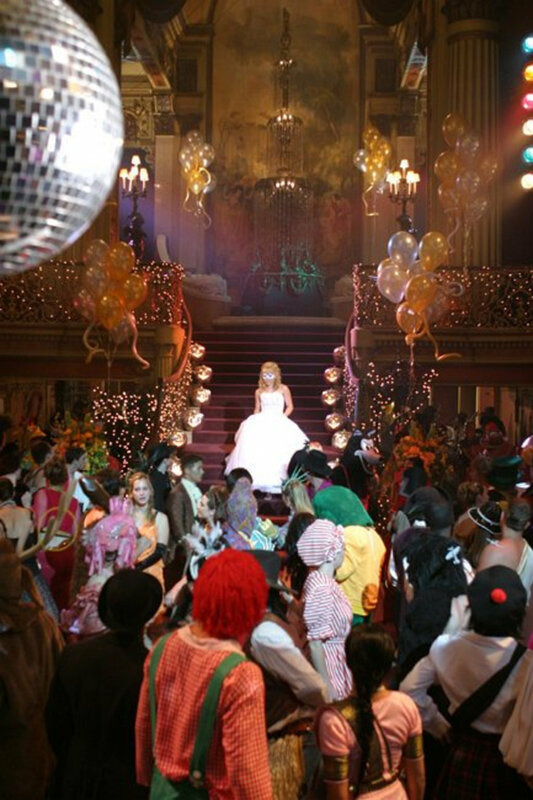 He finally asks her to the Halloween dance, where they meet, and she finds out Austin is Nomad. 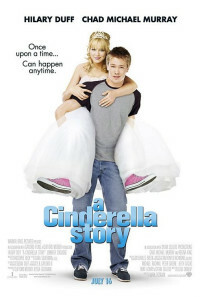 Not knowing who his 'Cinderella' is, he goes on one of the toughest quests ever, as Sam's friends convince her to tell him. 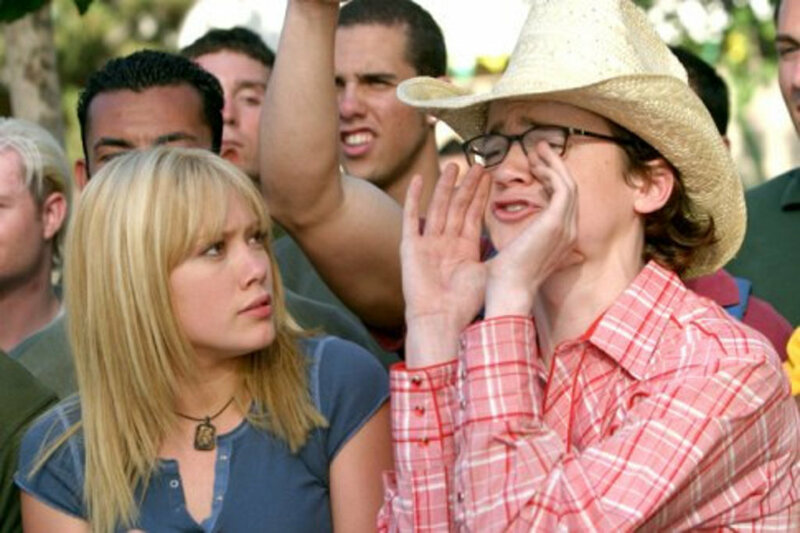 He finds out at a more than humiliating pep rally that Cincerella is 'Diner Girl'. She finally tells off her steps, and she manages to tell off Austin. At the end, they supposedly end up dating, going to Princeton, and she finds her dad's will, stating it leaves EVERYTHING to Sam. Happy Ever After? Who knows.